As of yesterday, the cage is all bolted in and installed. 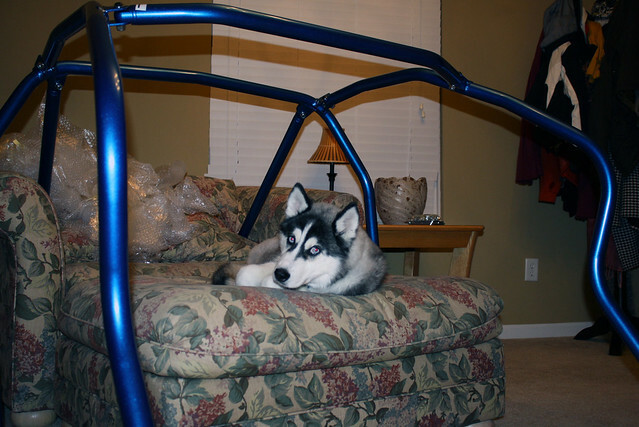 Just working on finishing up the interior installation and that side of things will be all set! I guess my cross bar is backwards, so I fixed that. Tie rods and roll center adjusters are on the way for the front, so that is the next project- gotta get all of that back together before the the week of the 22nd, since that is when my wheels are supposed to arrive- hopefully they are right on schedule! I can’t wait. 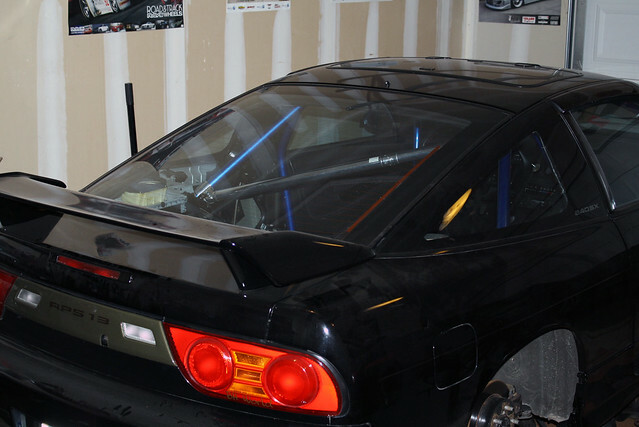 If I have the time after that stuff is done, I am hoping to have my front bumper, lip, and a better set of front fenders painted and installed. Then it should be totally ready for spring and looking good. I might add N1 vents while I am at it, but I am undecided. As for the shell, I decided to sell it- want to focus on making the Rat Ride cooler instead of spending more money on another car. It should hopefully be gone sometime in march! The way Tomei is looking at the camera reminds me of the Wolf meme we were talking about last week when you were down. 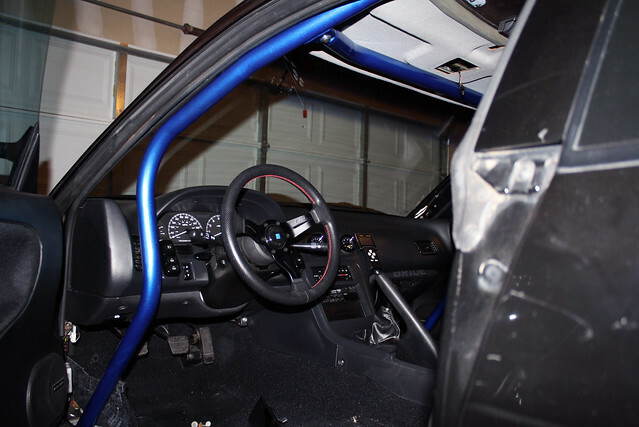 I cant wait to get my through dash cage w/ door bars. Will go hand in hand w/ my Miracle Cross Bar.